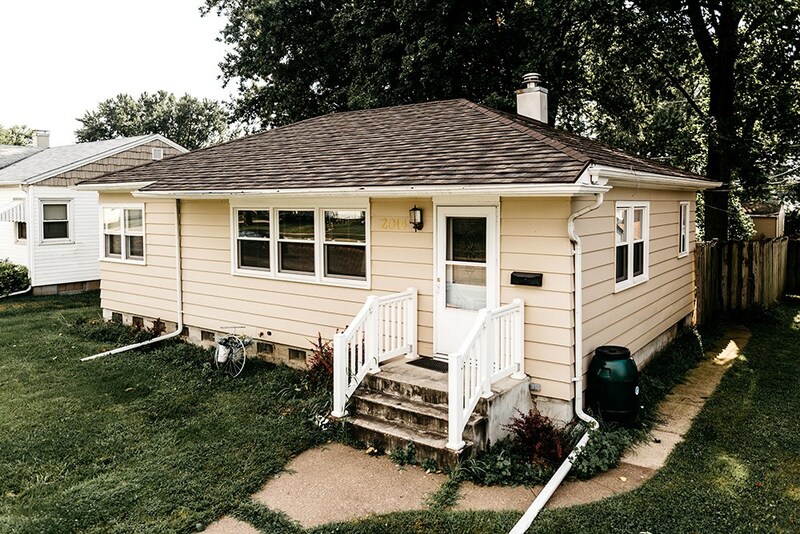 Replacing and repairing a roof is an expensive project that homeowners should only have to worry about once. When you choose HCI Get A Pro that's exactly what will happen. We install metal roofing for Freeport homeowners and businesses that lasts up to 50 years without needing replacement. Plus, you'll gain the skills of A+ BBB-Accredited contractors who are members of multiple organizations. 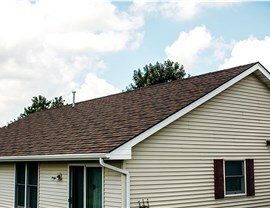 We have over 17 years of experience in providing customers with high-quality roofing services. You can trust that our contractors will install a roof that withstands the harshest weather. When you contact us about installing quality metal roofing on your home, we'll start with a free consultation and price estimate. 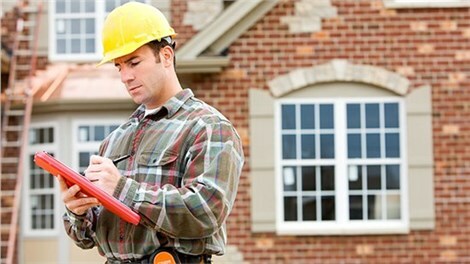 One of our local roofers will inspect your property for damage and discuss any potential concerns. 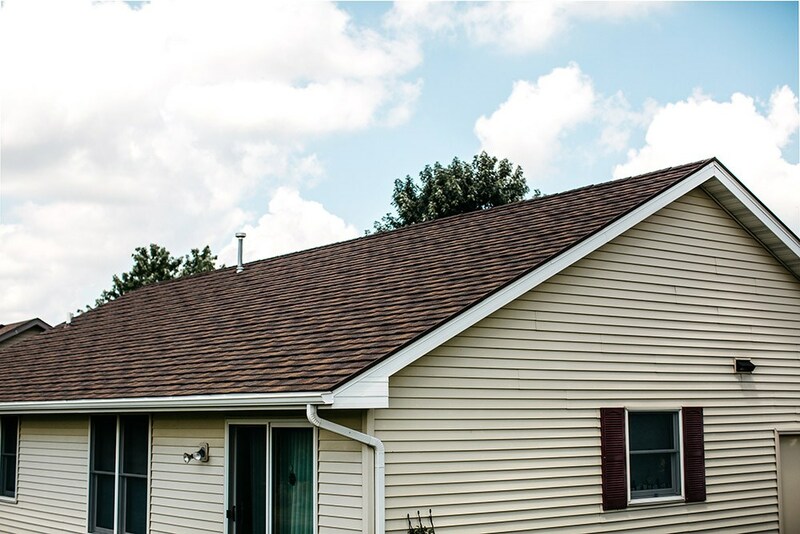 Plus, you'll have the chance to choose one of our multiple shingle, shake, and tile designs for your home's roof. 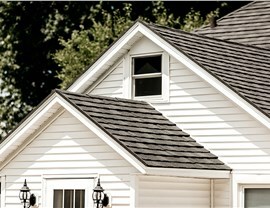 Get A Pro installs only the best ProTect Roofing Systems on customer's homes. 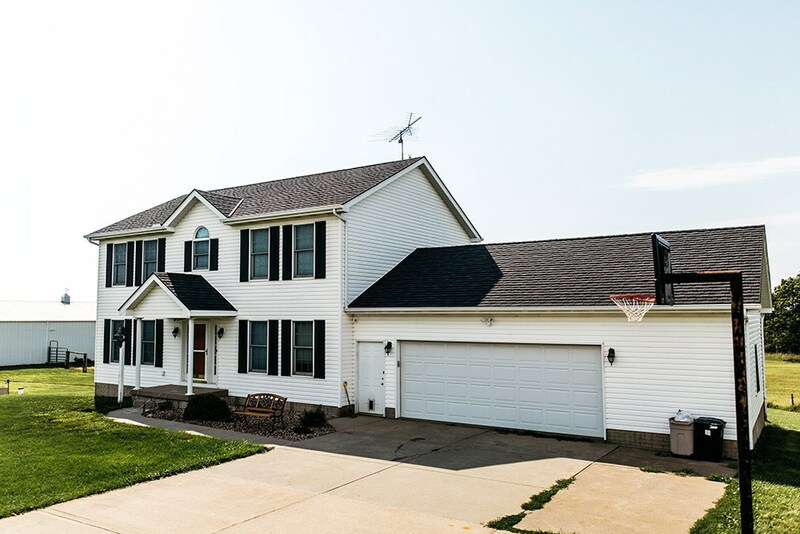 Superior Roofing: Our Class A fire rated metal shingles will outlast flames and earthquake damage, if one ever hits the Midwest! Weather Resistant: These shingles are rated for wind speeds up to 170+ m.p.h., and hailstones up to 2.5 inches in diameter. 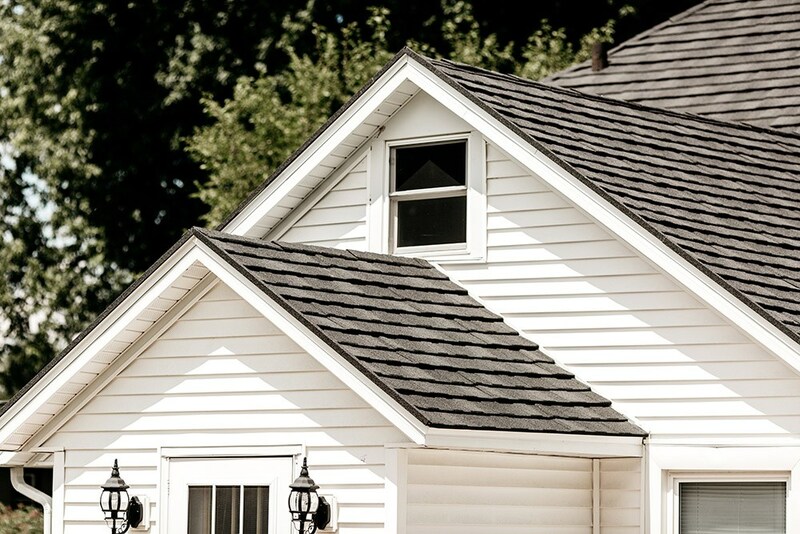 Our interlocking shingles are also designed to prevent the buildup of ice dams. Excellent Service: We have a direct company line, so you will always be able to call about any questions or concerns. 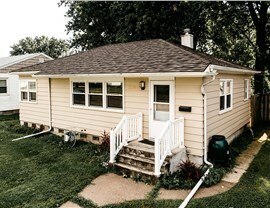 Well-Trained: Each of our local roofers is factory-trained in the installation of these metal roofing systems. Established Company: We have memberships in the National Association of Remodelers and the Metal Roofing Alliance, as well as, accreditation from the Building Performance Institute, Inc. (BPI). Direct Warranties: We have the option of a direct warranty from Get A Pro, so you don't have to deal with red-tape from a product manufacturer. 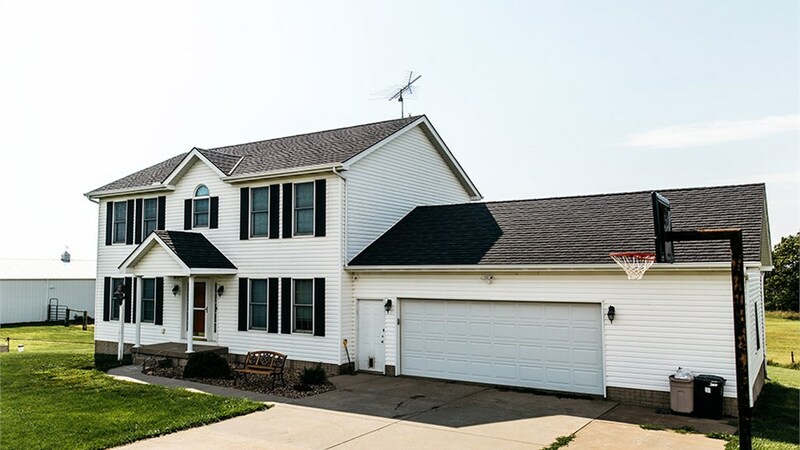 Get A Pro offers superior Rockford metal roofing services for homeowners. To learn more about our team and our flexible financing options, give us a call. Or you can fill out our online form today to request a free price estimate and consultation!